The Choir has an active programme of concerts throughout the year except for a holiday period in late August and early September. November and January are also reserved for learning new music. 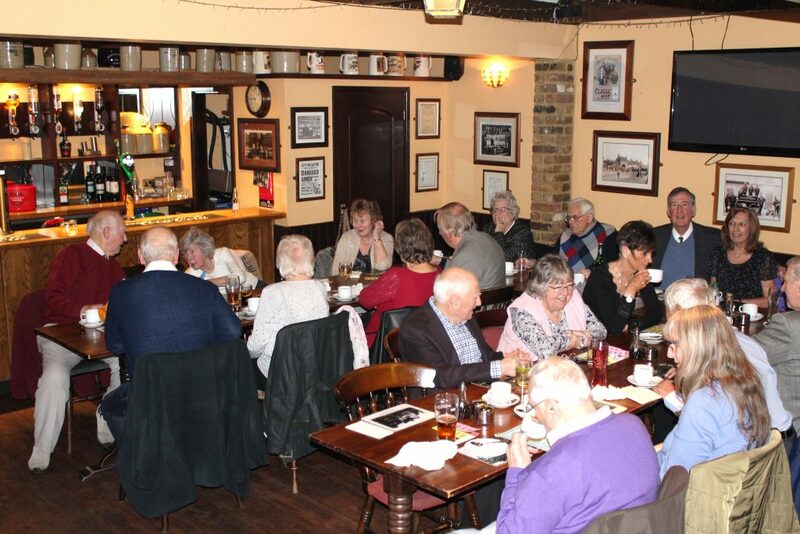 We have one Public Concert each month, typically on a Saturday evening in a church or assembly hall, and one private midweek concert, often at a social club or care home. One of our many social evening meals. In 2007 we had our first trip abroad, when we visited the Rhine Valley and performed in three concerts: in Koblenz, at The Spa Pavilion in Bad Emms, and in a local church hall in Bad Salzig with the German Choir, ‘Vokalensemble Mittelrhein’. In 2008 the Choir produced a DVD for “Last Choir Standing”, BBC 1 and an excerpt appeared in the opening programme. Concerts during the year included one in Waltham Abbey Church with a choir from Worthing. We also hosted a concert with Welwyn Male Voice Choir and another with Luton Male Voice Choir. Cruise along the River Stort. In 2009 we enjoyed a long May Bank Holiday weekend visit to the Isle of Wight, where we had a very successful concert in St John’s Church, Sandown. Whilst staying in Weymouth, in November, the choir sang carols at a “Turkey & Tinsel” event at Warner’s Leisure Hotel at Cricket St Thomas, Somerset. In March 2010 we took part in a concert with other choirs from the Thames North Area, as part of the National Association of Choirs National Conference in Stevenage. In June 2010 we visited Worthing to perform with local choir “The Rowland Singers” in the magnificent Worthing Assembly Hall. The Choir spent the weekend in Eastbourne with their partners and supporters. 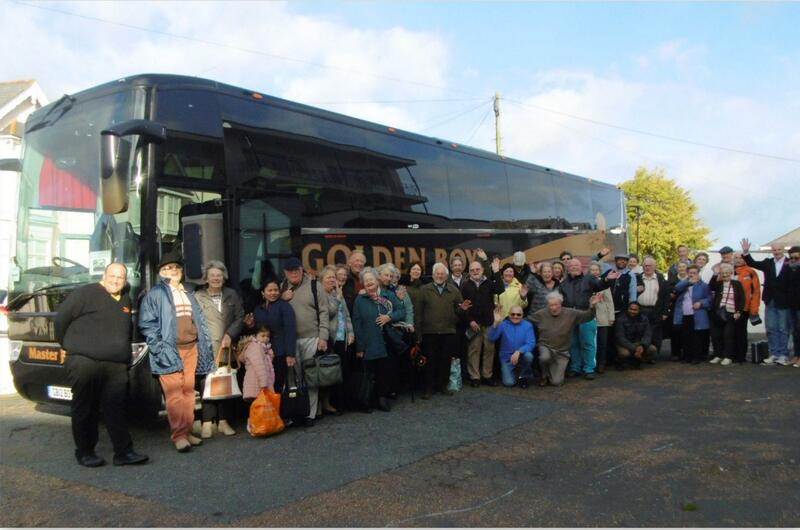 In October 2010 we enjoyed another successful weekend away in Great Yarmouth, singing at two local churches. 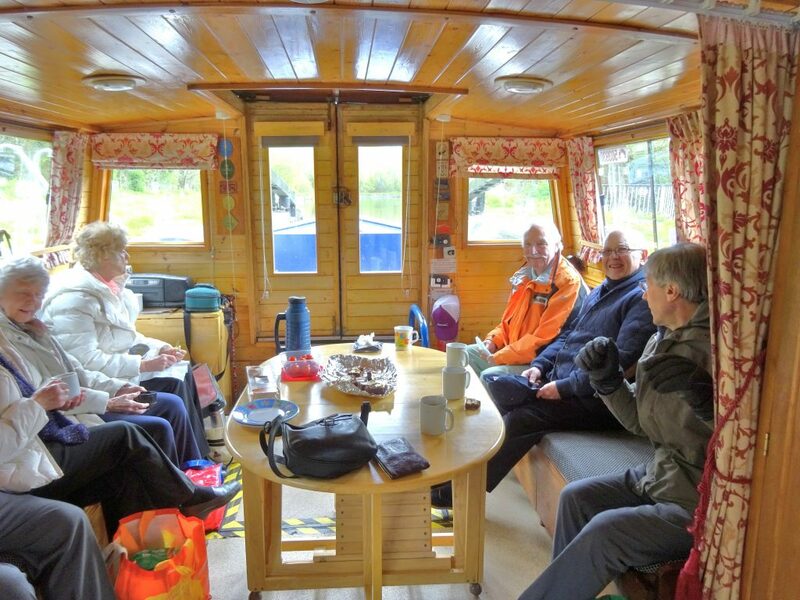 In October 2012 we had a weekend in Chester, giving concerts at Ellesmere Port (where we also visited the National Waterways museum) and at Hoole. We hosted a joint concert with Stevenage Ladies Choir in Hertford later that month and recorded a new CD at All Saints Church, Edmonton in November. 2013 featured a tour to Worcester, where we gave concerts at the church of ‘Our Lady Queen of Peace’ and of ‘All Saints’ in Bromsgrove. The members enjoyed visits to the Royal Worcester Porcelain, Elgar Birthplace, and Avoncroft museums. In 2014 our tour to Eastbourne featured a very successful concert at All Saints Church and another at Bexhill-on-Sea. During our 2015 tour to the Isle of Wight we gave concerts at Sandown Baptist Church and a very successful one at St. Catherine’s Church in Ventnor. There were also visits to Godshill, Newport, and the craft village at Arreton Barns. 2016 was our 21st Anniversary! We celebrated by singing at a Special Concert in Hoddesdon Parish Church in June. Our weekend away took us to Weymouth, where we sang at the local Methodist Church on the Saturday and on the Sunday at St Peters Church in the beautiful village of Winsham, Somerset, our Chairman’s former home-village. In March 2017, we made a video recording at St Mary’s Church, Cheshunt. In July we visited the Romney, Hythe and Dymchurch railway before a joint concert with the Snowdon Male Voice Choir. The ‘Away Weekend’ in 2017 was to Cromer, singing in churches at Sheringham and Wells-Next-To-Sea. Our base was in the Hotel De Paris overlooking the Cromer Pier. It was a great weekend, thoroughly enjoyed by both singers, wives, partners and supporters. In 2018 we are honoured by being invited to sing at Sandringham church on the 65th anniversary of the Queen’s coronation. We are also giving a concert as part of the 600th anniversary celebrations at St.Mary’s Church, Cheshunt and will return to Eastbourne in October for our Autumn tour.